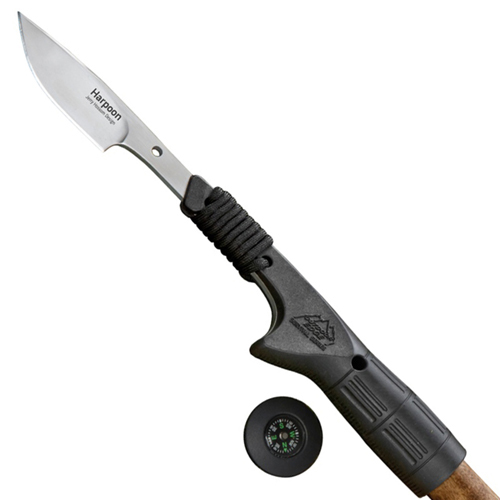 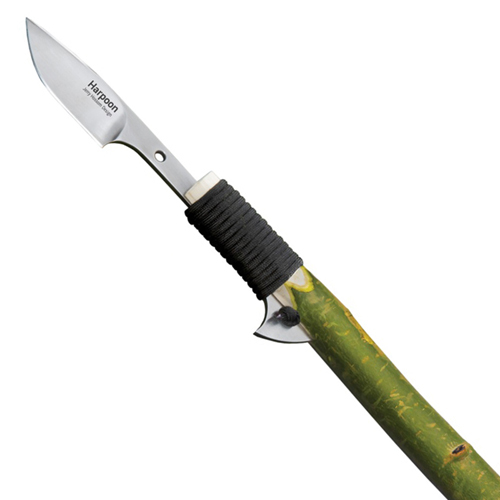 Pierce objects from short and long range with this Outdoor Edge Harpoon Fixed Blade Knife. 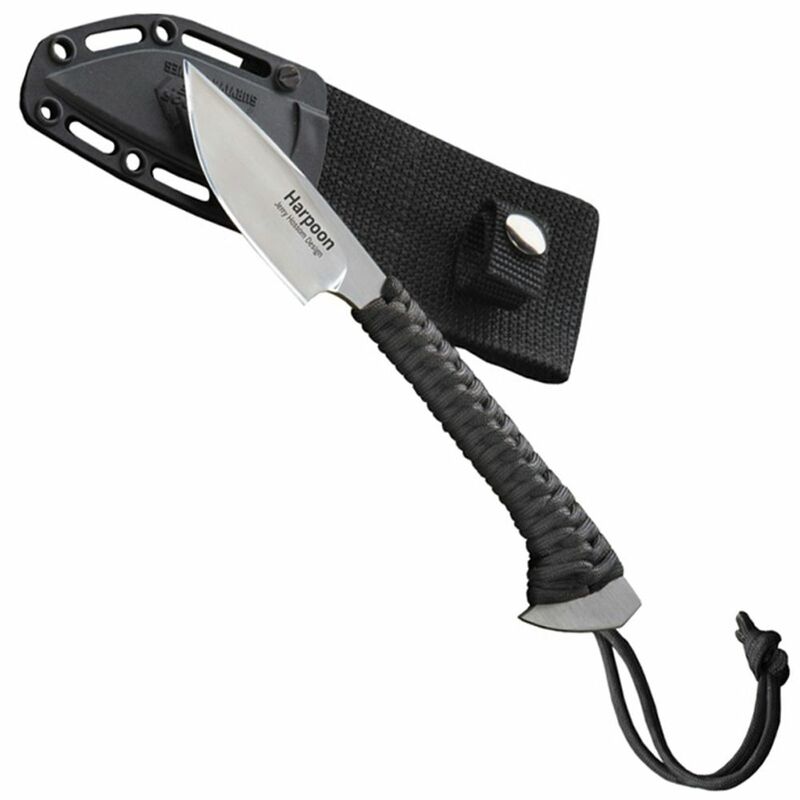 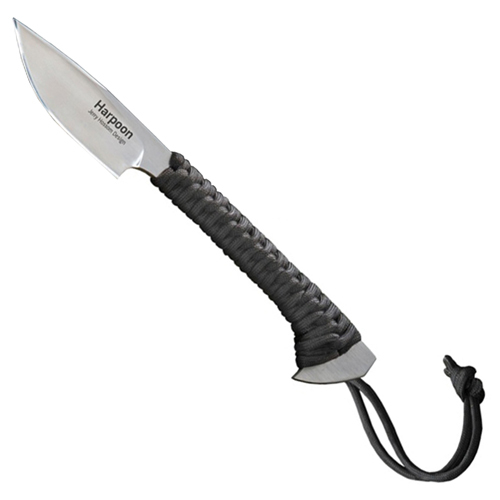 Its 550 paracord handle can be easily unspooled to fit the polypropylene blade holder for an extended reach. You can also use the handle to store small items like fishing spool and emergency tools.